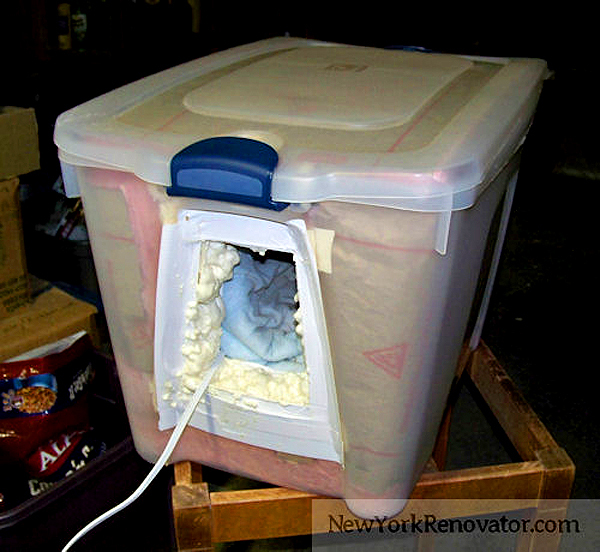 With cold weather coming, we've found some easy tips on how to build a DIY and insulated outdoor cat shelter for winter. The following project and photos first appeared at NewYorkRenovator.com. 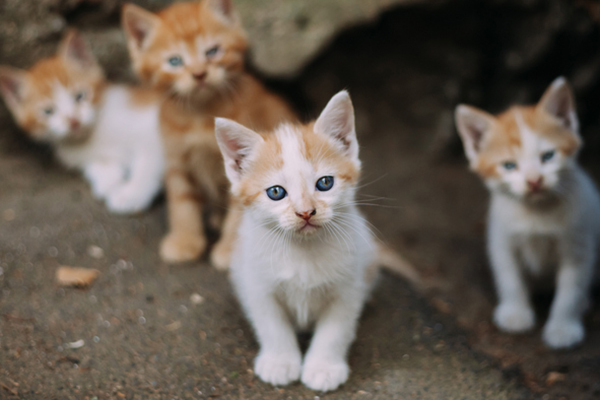 Building an outdoor cat shelter is a good project if you have ferals, sorta-ferals (semi-wild cats who won’t come indoors, but will sleep in your basement or garage), or inconsiderate neighbors who leave their cats outside in horrible weather. The resulting house is insulated and cozy, and it costs about $40 to build. 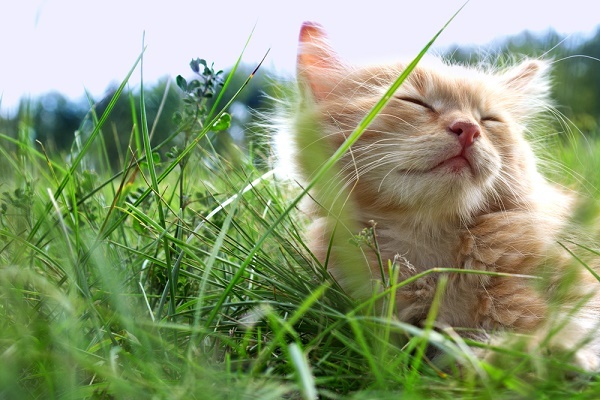 Why build a DIY outdoor cat shelter? We’ve adopted a few feral cats who have homes outdoors. Well, not exactly outdoors — one sleeps in the attached garage and one sleeps in the basement (we have small hatches for both areas). Both areas are warmer than the cruel outdoors, but Upstate New York winters can be pretty rough on a critter. My feral cat, Milo, an orange tabby, is an old geriatric at 12 years old, and we had to ditch his comfy but dirty old stuffed chair last year. I did some searching, and came up with a terrific idea for an outdoor cat shelter for winter. I got the basics of the idea at the PACT Humane Society website, which gives lots of ideas and tips for sheltering kitties during the winter. I decided to make the simple plastic container outdoor cat shelter for Milo, with a few adjustments. I post what we did, here, in case anyone searching for ideas can use it. This is a very inexpensive shelter, and it’s easy to build. The most difficult part of the construction is cutting the plastic holes, a task we found arduous. 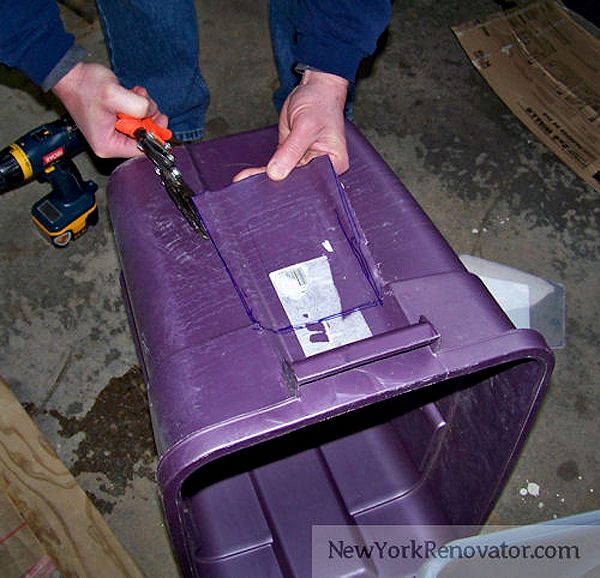 I read one tip (after the fact, ugh) that suggested heating the plastic buckets with a hairdryer to soften the plastic, and thus make the cutting of the holes easier. I wish I’d known that beforehand! We cut a generously large hole, because Milo is a little skittish. A small hole with no other opening might have spooked him. Cutting the plastic was hard. By the time we made a second, bigger shelter for the dog, we were pros. But the first time was kind of tough. I taped the hole edges with duct tape, because the edges were a little rough. And doesn’t the tape make the box look fancy? 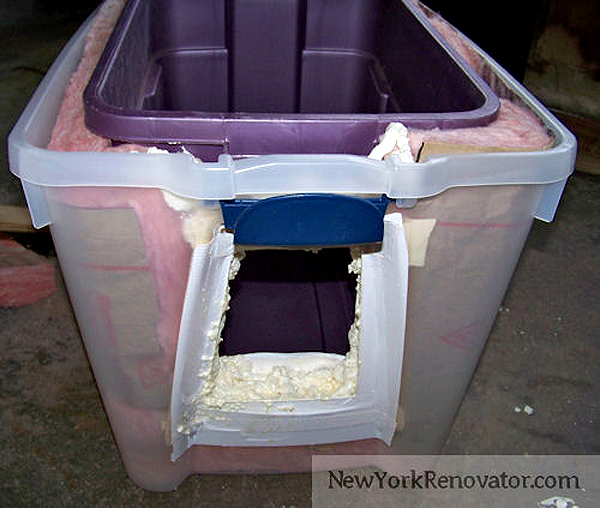 OK, so we put a layer of fiberglass insulation on the bottom of container No. 1, and tested out the hole placement for container No. 2, so the holes would line up. Then, we cut the second hole for container No. 2. 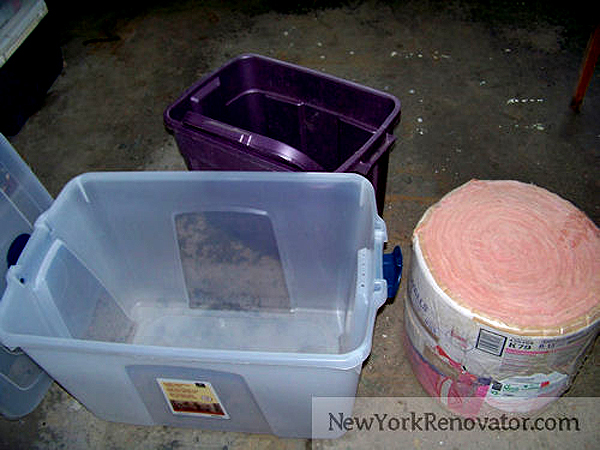 Once the holes were cut and *relatively* aligned, we placed layers on insulation between the containers. I think using fiberglass insulation batting is MUCH easier than measuring and installing rigid foam. 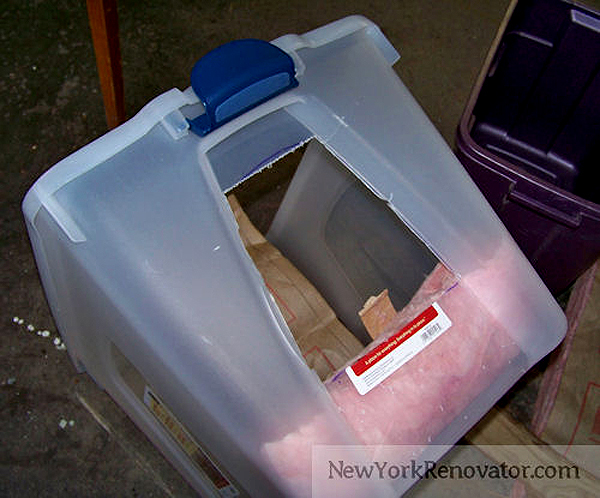 However, cats like to pull (and sometimes eat) fiberglass insulation. You have to make sure that no insulation is sticking out. So what I did to resolve this was spray some of that Great Stuff Expanding Foam between the two layers where the holes were showing insulation. The expanding foam will not adhere to the plastic, but it will adhere to itself. I sprayed it all around the hole, creating a ring. It hardened and is preventing any insulation from showing. It also creates an airtight seal around the hole’s opening. Once you have container No. 2 secure inside container No. 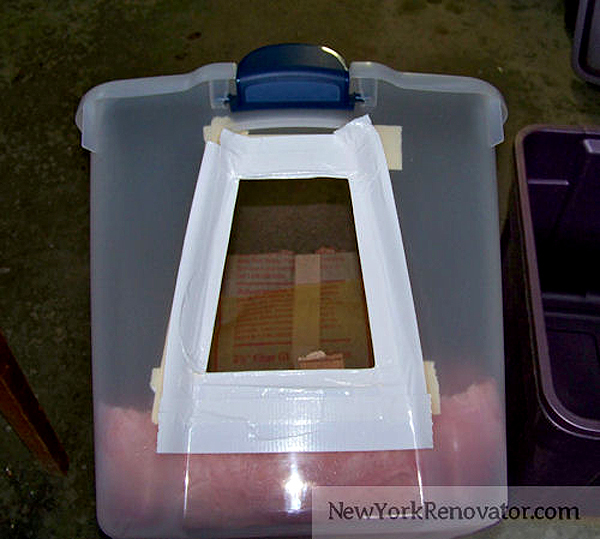 1, place the lid on the inner container No. 2. 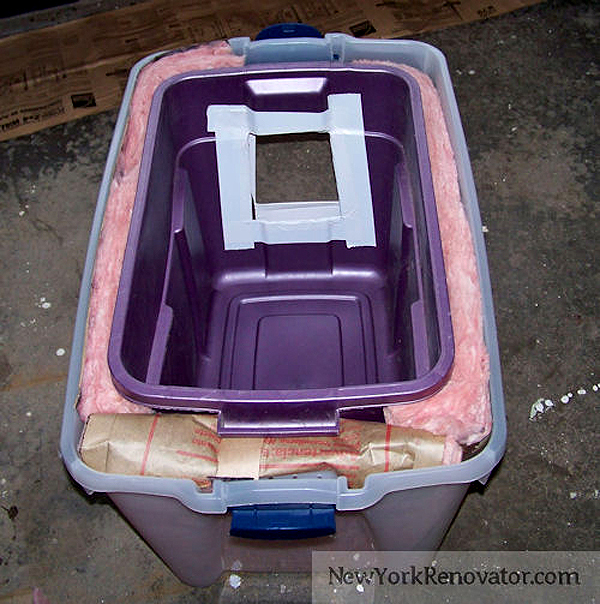 Place a strip of insulation on the top of the inner container, and place the lid for container No. 2 on to the entire set. Secure with duct tape, if necessary. I also added a heating pad for those days when the temperatures reach below zero around here. Milo is a very fussy cat who hates to get into any containers (especially the cat carrier which means we’re going to the vet! 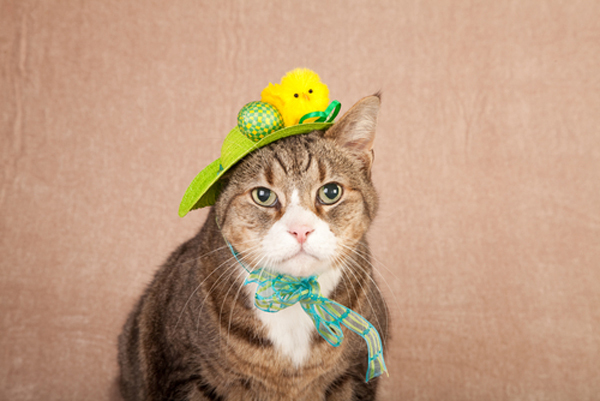 ), so he was hesitant about entering this new cat shelter for about a day. But temperatures dropped, and the heat of the heating pad was too much for him to resist. Now, he loves his shelter. I’d say that the setup cost me about $17, since I already had some supplies around the house. If I had to buy everything new, it’d probably cost me about $40. Not too bad for a hefty cat shelter. And a roll of insulation will be enough for two shelters. Thanks Mrs Mecomber for the great project idea! 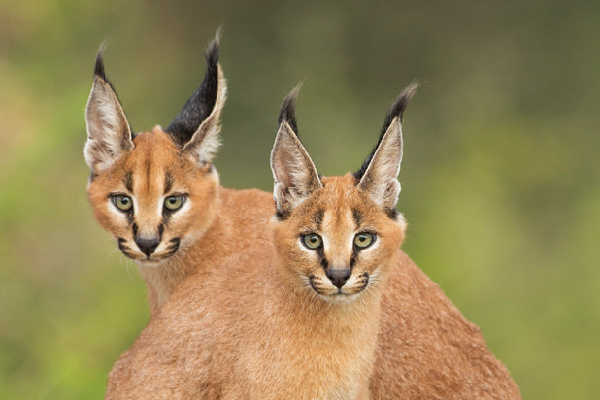 How Do You Protect Outdoor Cats from the Winter Cold? Have You Ever Helped a Feral Cat Become a House Cat? This looks great. I have 8 outdoor cats I care for at my house. I have a small covered porch with several cat houses and a nice bench that I can cover up with warm beds under. My hubby goes walking in the winter and we bought a case of the toe warmers for his feet. When the weather started getting cold, I bought the bigger hand warmers. They are non toxic and stay very warm up to 12 hours. I use fabric to cover them or put under 2 layers of bedding. The cats loved them. One time use, just toss them. Can be found online or Walmart, etc. 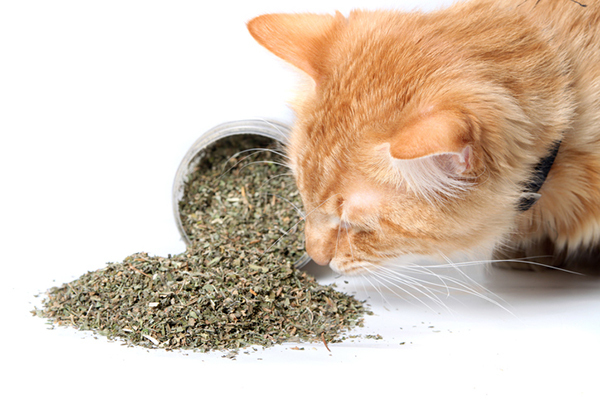 I also feed my kitties high fat food starting in late Oct. Thanks for reaching out! Perhaps someone from a local shelter or organization could help you build this? 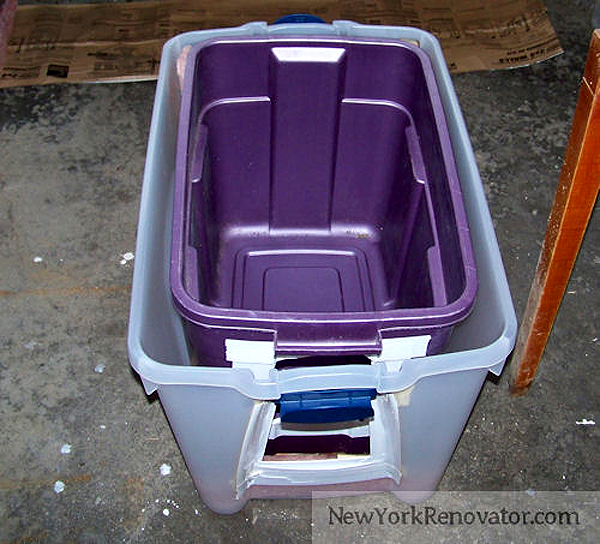 I have a insulated cat house 17w x 17d x 17h and well sheltered with a rug flap for a door. This is built out of wood. I also have a electric cat heat pad for my cat to lie on. But was wondering when it gets to -20c to -40c or -40F is this warm enough for a cat. I was thinking of mounting incandescent rope lights on plywood roof but concerned about fire. These lights our in a plastic tube. Any help is appreciated. Thanks in advance. Hi Art — Thank you for caring! Since every region’s climate is different, we suggest contacting a local rescue and seeing if they have any specific guidelines for putting out shelters in extremely cold temperatures. Best of luck! The last heated cat house I built from wood, I made a 3″ space underneath the cat floor (under the entire house) like a cat house sub-basement. Inside the sub-basement, I attached a light bulb screw-in receptacle (I used an old white porcelain one that I had in my junk box) and attached a short heavy duty extension cable with a plug on the end to plug into the wall outside next to the cat house. You can really cut that cable to any length to reach the nearest outside electrical box on your home. In the beginning of winter, I used a 40-watt incandescent light bulb but as the winter got colder, I went to a 60-watt bulb. I wouldn’t put anything high for fear of burning the wood above the bulb (which is the cat floor). Be sure to leave at least 3/4″ above the bulb. The heating pad makes me really worried. I have had one catch on fire when I was using it on myself before. Luckily I am able bodied and could hop right up (and not an elderly or disabled person). Anyway I digress, just be careful! I wouldn’t leave it on at night. There are low watt heating pads available on line for outdoor pet enclosures. Chewy and Amazon sell them. Yes I would be scared to use any electric. We made a wooden house once similar to this and my husband put a shop light under the house, it was about 2 feet off the porch on legs. It caught fire one night and luckily we were awake and noticed before it caught our hou see on fire. No cat was inside it at the time. Please use only straw, not hay or any other bedding, because straw does not absorb moisture. This isn’t a tip, but Joy posted that on my birthday. ???? Thank you for the idea, I built it for cheaper wert warm and I only used one tub 18 gallon and insulation, in total I spent 15 dollars. My cat loves it he actually doesn’t even want to come out of his cat house. Thank you!!! May I ask how you attached the insulation on the single tub? Thanks!